Formation of stars is one of the most important aspects when it comes to life in the universe as well as the variety of heavy elements available in the universe. Without star formation we wouldn’t be here nor would elements like gold. Astronomers discovered that large galaxies with supermassive black holes have a lot to do with whether more stars will form or not. A supermassive black hole has numerous effects like the gravitational effect on stars and sometimes powering the immense radiation from an active galactic nucleus (AGN). What’s fascinating is the energy flowing into the AGN is thought to turn off star formation. Why? This happens because the gas gets heated and dispelled as a result which means it doesn’t get to condense into stars by cooling down. Scientists have actually thrown this theory around for quite a while now but never had any conclusive evidence to support this claim. 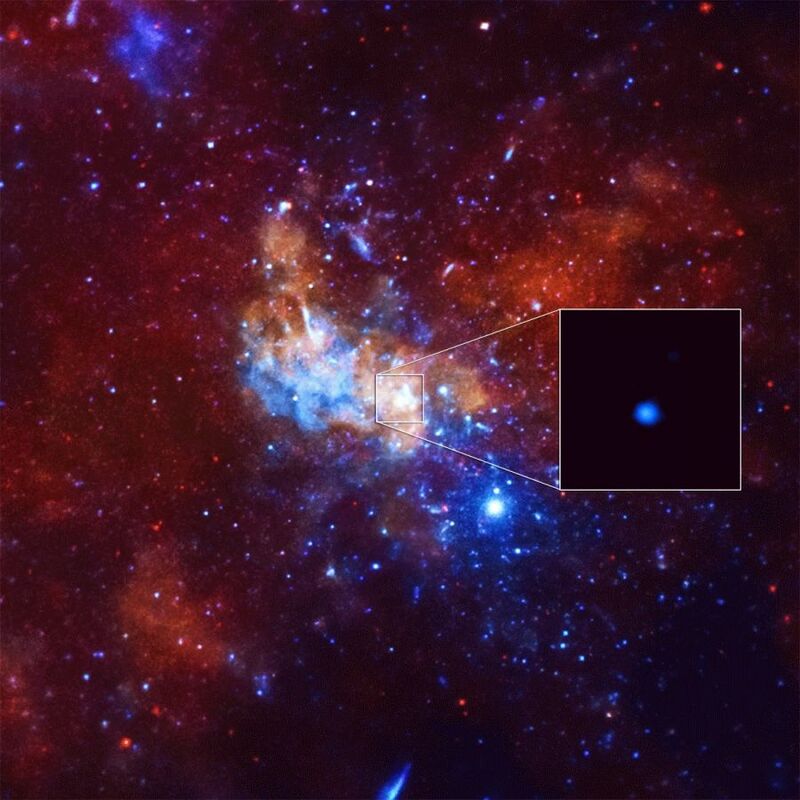 How did they observe or find out supermassive black holes impact star formation? Scientists run many simulations to understand galaxy formation over time. However, this doesn’t count as evidence but can help you understand where to look in the universe to catch it at the right time. The lead author of this paper, Ignacio Martín-Navarro, focused on the study of massive galaxies that have a massive black hole which was measured in previous studies. They know the mass of the galaxy by analyzing the motion of the stars near the center of the galaxy. Now that we have the galaxies and their sizes how do we look at the history of the galaxies star formation? Well, Martín-Navarro analyzed the detailed spectra of their light or the galaxies “light fingerprint”. We call this spectroscopy which enables astronomers to separate and measure the different wavelengths of light from an object. Martín-Navarro used technical software to help analyze the spectrum of each galaxy and in turn was able to obtain the star formation history by finding the best combination of the population of stars and that fit the spectroscopic data. From here the data revealed something amazing. It turns out that when he compared the star formation histories of galaxies with the different masses of black holes that he noticed unique differences. These differences only correlated with black hole mass and not the galactic size or other properties. There is still much to learn about star formation and black holes but this discovery has opened up a whole new chapter for astronomy.